SIDMOUTH could have the Devon double in the bag by Sunday night if they win the golden jubilee Euro Shopper Devon Cup final. The Premier Division title should be secured on Saturday if Sidmouth win at Brixham. As Brixham are already relegated and have only won once all season, it would be a struggle to find a bookie betting against a Sidmouth win. Standing in the way of a Devon double are final opponents Exeter, who have want something to show for their season. Exeter were tipped as title contenders this season after adding former Somerset paceman Alfonso Thomas to their already strong squad, but a mid-season wobble cost them dearly and they have been unable to catch up. The two sides met in the 2014 final at Torquay, a game late arrivals missed seeing. Scott Barlow took seven Exeter wickets for 16 runs as the city side were skittled out for a paltry 37. Sidmouth won by nine wickets in a game that lasted 14 overs from start to finish. 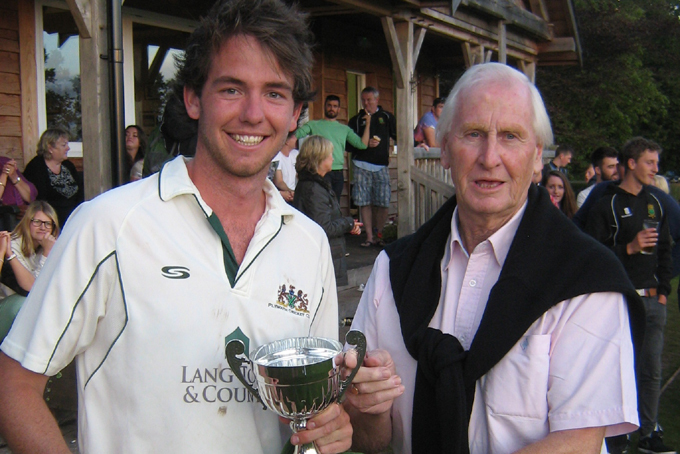 Sidmouth skipper Luke Bess said he couldn’t see that happening again. “It was one of those occasions when Exeter had an off day and I can’t see it being repeated,” said Bess. “We have played Exeter several times since then and the two games this year were really tough. It’s 50 years this season since Plymouth beat Torquay on the Exeter St Thomas ground to win what was then known as the Rothmans Cup. Plymouth chased 123 to win with four of their 40 overs to spare. 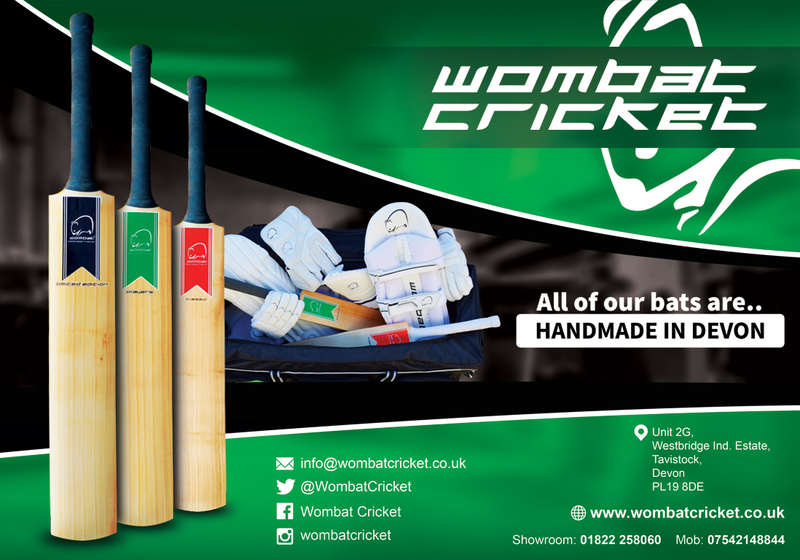 To celebrate the 50th anniversary the sponsors are offering £50 Booker Wholesale vouchers to every batsman who scores a 50 or bowler who takes three wickets in the final. Miles Lenygon, the Exeter captain, said the key thing for his side was not to let the occasion get to them. 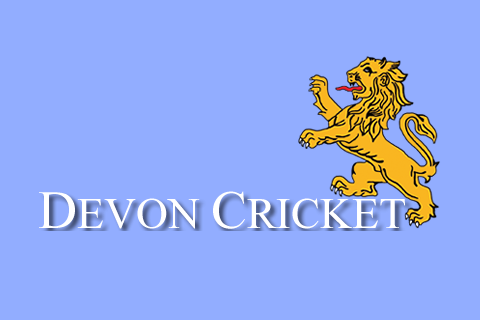 “We have had other big games this season in the league – Exmouth and Sidmouth spring to mind – when we have lost because we performed poorly in the field and with the ball,” said Lenygon. “When we win it is usually pretty convincingly and that is the side that has to turn up. “Sidmouth and ourselves are the two best sides in the league in my opinion, which should make it a good final. “We only have ourselves to blame for not being right up there with them at the top, losing three games to teams above us around halfway was costly. Sidmouth will be without Barlow, who has travelled down form London where he lives now to play earlier in the competition, but are otherwise at full strength. Exeter are waiting on an availability response from Somerset’s Alex Barrow, who has a lot of cricket in his diary and may feel like a day off. Start time at the Ring is 1pm.